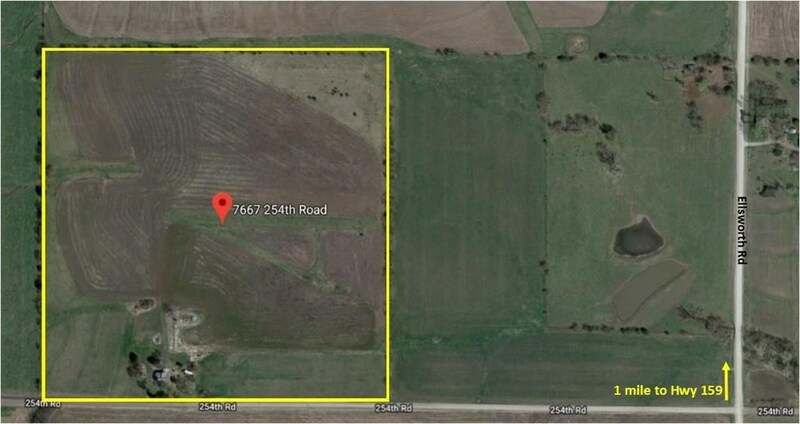 This farm has been a farm site for 100+years, would be a great starter place for someone to farm and/or build a home! I am a Certified Respiratory Therapist of 18 yrs. Until 2 yrs. Ago I worked full time in Topeka, KS, now I only work PRN at a local hospital. 7 yrs. ago I decided that I wanted to try the Real Estate World. I am a mother of 3 and a grandmother of 6. I have a dog, Meg, she is my boss! Also several cats, 1 Quarter horse, & 2 Wild Mustangs that I adopted 6 years ago. I ride Morgan my Quarter Horse and Mac the mustang, I mostly trail ride. My hobbies are fishing; I have sold a 200 K. house while landing a 9 lb. bass, gardening & painting. I help a friend with a concession trailer we own for our Blooming Onions & Curly Fries business. I have lived in the great state of Kansas all my life. My experience this last year has been in foreclosure properties. I enjoy helping buyers find that home they are looking for, and sellers get their homes sold.